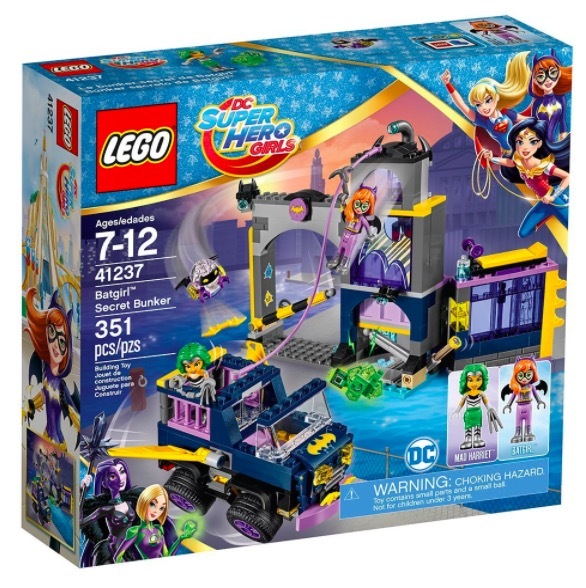 Amazon is offering over 40% off on a couple LEGO DC Super Hero Girls Sets for Cyber Monday. This is a RARE discount on LEGO brand, making these the LOWEST prices on record by a long shot! Get the LEGO DC SUPER HERO GIRLS Batgirl Secret Bunker Building Kit for just $25.19 shipped. 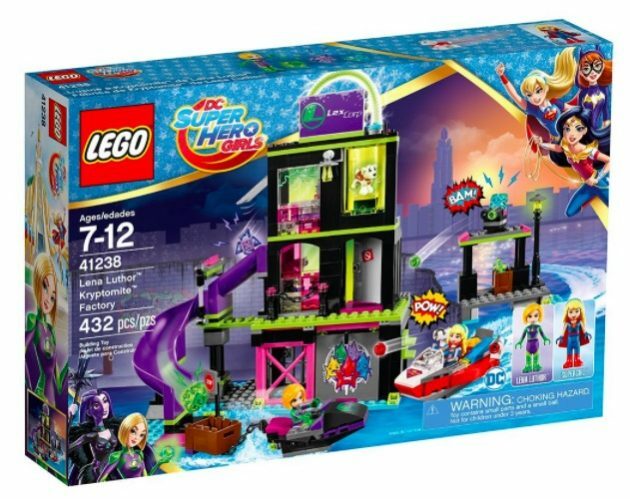 Get the LEGO DC SUPER HERO GIRLS Lena Luthor Kryptomite Factory Building Kit for just $34.99 shipped. « Walmart.com: KidKraft So Chic Dollhouse with 46 Accessories only $114.95 shipped!